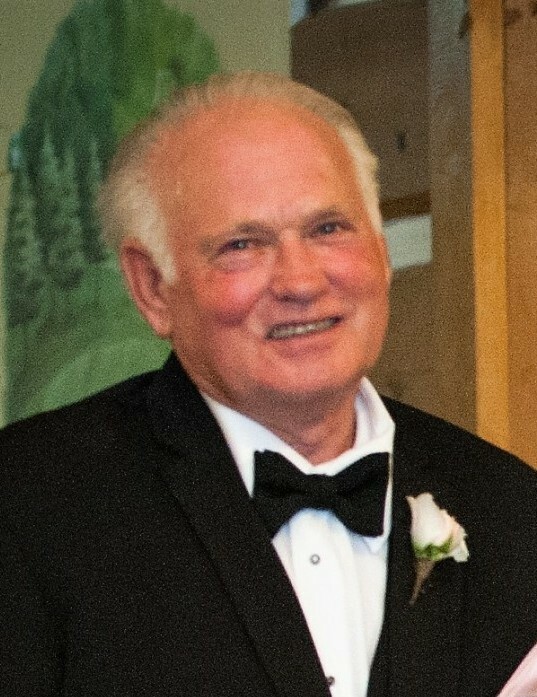 John Stephen Wood passed away on Saturday, April 28, 2018 at the age of 70. Proud and loving father of Nicole (Shane) Braiden, Amanda (Brody) Dulmage and will be dearly missed by the mother of his children Linda Wood. Pre-deceased by his parents Stephen Wood & Eva Jackson. He will always be cherished in the hearts of his grandchildren Brody Dulmage, Isla Dulmage and Scarlett Braiden. 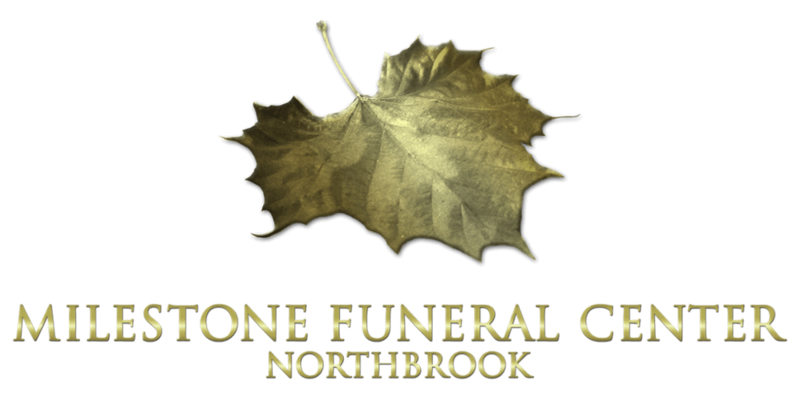 John will be sadly missed by his siblings Joseph (Carol) Wood, Delores Gibbs (the late Keith), Marvin Wood, Bonnie Wood, Bill Wood and Allan (Efef) Wood. Pre-deceased by his sisters Madonna Wood, Marietta Woodcock and his brother Lawrence. Fondly remembered by his brother-in-law Ken Woodcock, and his many nieces, nephews and friends.